Ocean Isle Beach - Premium Moving, Inc.Premium Moving, Inc. Premium Moving offers moving services to and from Ocean Isle Beach, NC. Known as the “Gem of the Brunswick Islands”, Ocean Isle Beach is located along the coastal corridor between Wilmington, North Carolina, and Myrtle Beach, South Carolina. 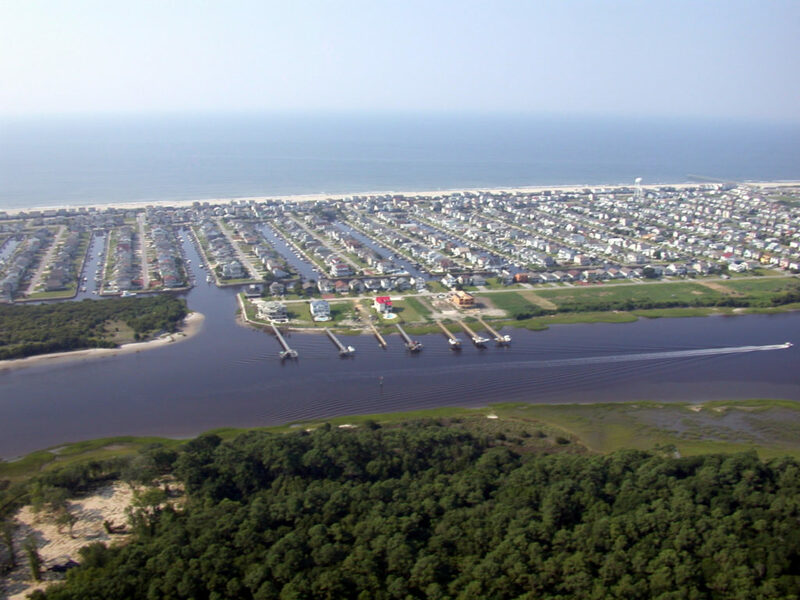 Ocean Isle Beach is connected to the mainland by a modern bridge spanning marsh savannas. The beach runs east to west and offers a fishing pier, public boat launch facility, direct access to the Intracoastal Waterway, and beach paths every 500 feet (150 m). Ingram Planetarium offers an 85-seat domed theater with learning experiences on astronomy, energy, navigation, and space exploration. The Museum of Coastal Carolina offers dioramas on coastal life, a touch tank, and a science hall.